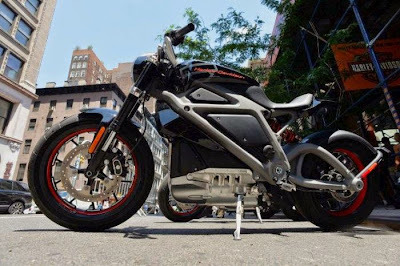 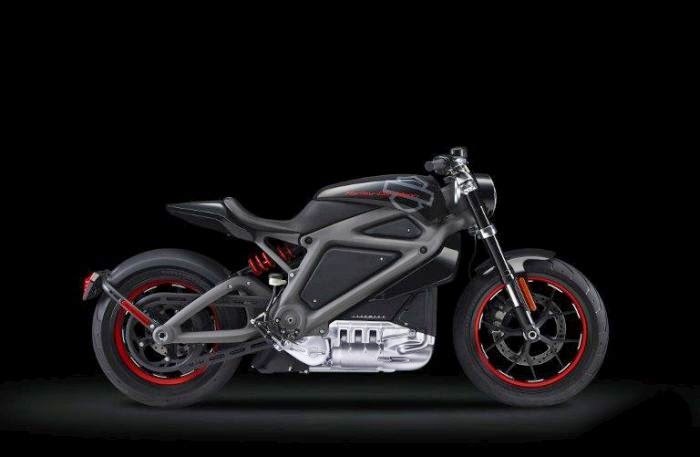 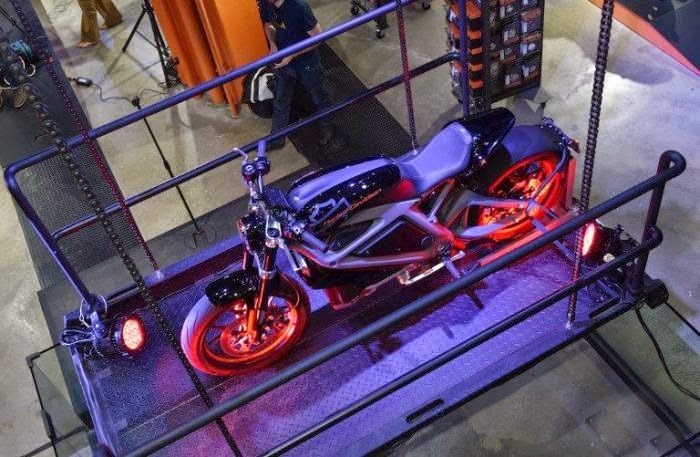 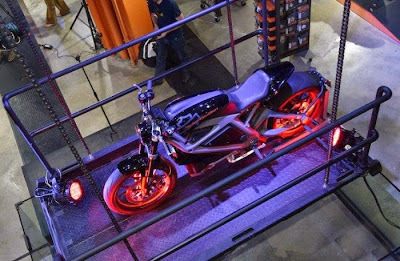 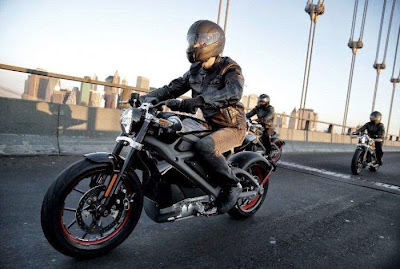 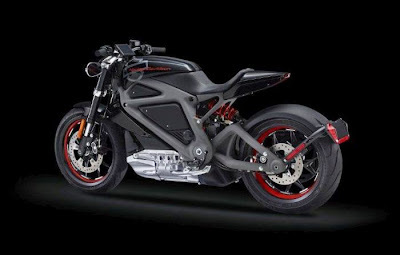 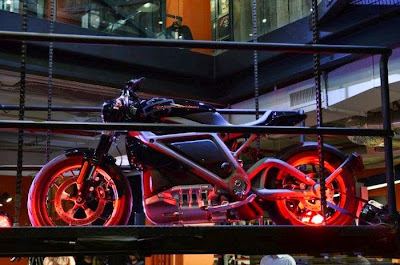 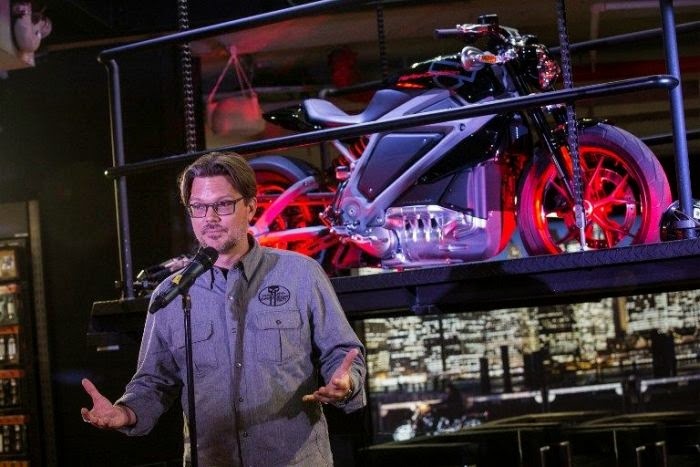 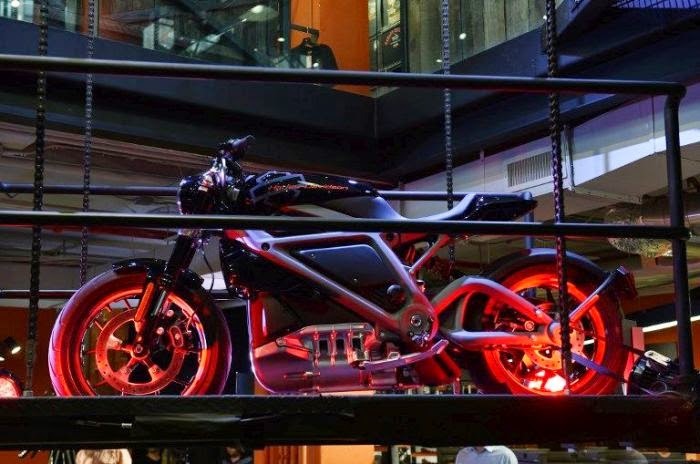 Harley-Davidson recently unveiled its first electric motorcycle. Called Project LiveWire, the electric motorcycle prototype has the look of a sports bike and a sound akin to a jet plane's — a large departure from the traditional Harley rumble. The bike can go 130 miles before it needs charging and will offer riders a top speed of 92mph (148km/h). Recharges will take between 30 minutes to an hour.